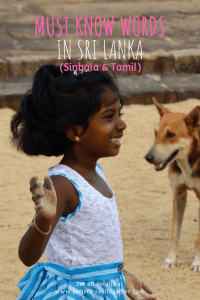 How to know who’s Sinhala and who’s Tamil? Not so easy. If you’re only visiting the big cities in Sri Lanka, chances are you won’t need to know Sinhala or Tamil. Most people will speak English fluently. If you go to more rural areas you might need to know a word or 2 to get around. Secondly, Sri Lanka is an amazing country, with super friendly people. 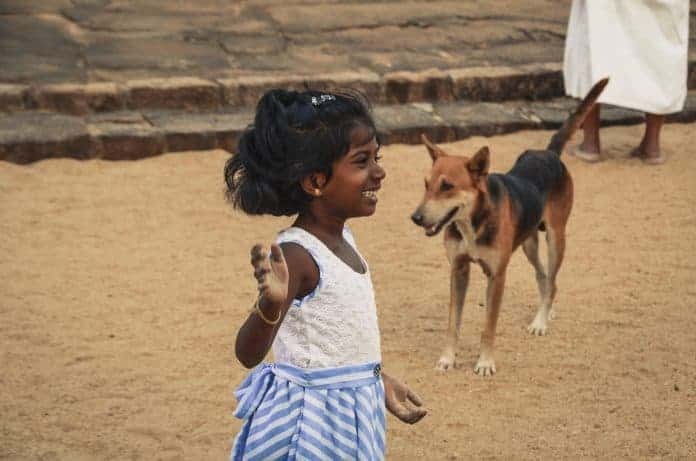 They will almost always greet you, if you’re able to respond in Sinhala or Tamil they’ll show you an ever bigger smile than usual! 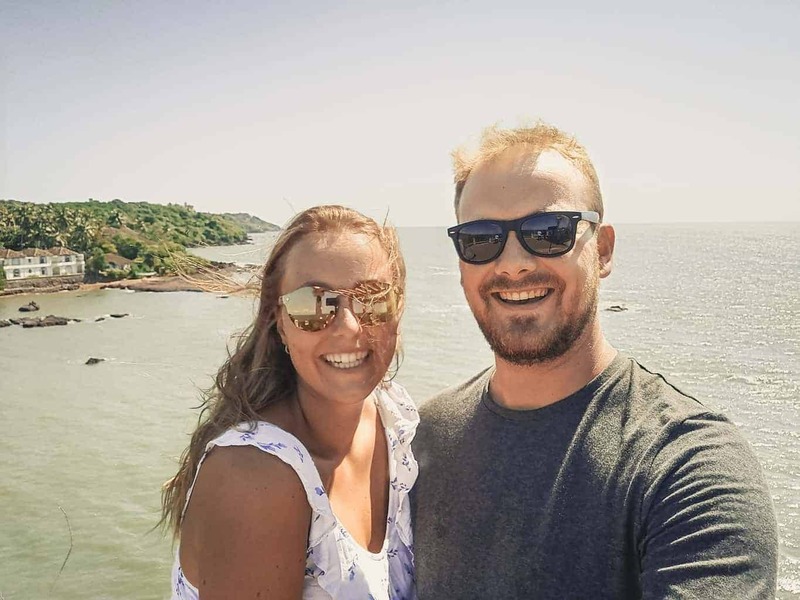 Feel free to use our 3 week Sri Lanka itinerary as a guideline throughout this amazing country. The 2 biggest ethnic groups in Sri Lanka are the Sinhala and the Tamil. They both have their own language and they both don’t like it if they’re mistaken for the other. The best way: once you get to know the language a bit you’ll see the difference in the words on buildings. The easiest way, but not always correct. Most people in Sri Lanka are Sinhala (about 75%). There are 2 main regions for the Tamil (the other 25%), being the Northern provinces and the Eastern provinces. So depending on your location you could guess what to say. Some people say there is a difference in skin colour, but that’s not correct. Sinhala is the most used language in Sri Lanka. For 75% of the Sri Lankans, it’s their mother tong. According to the people we’ve met, 90% should be able to understand you. What is your name? Nama mokakda? My name is…. Mage nama…. The language mostly used in North and East Sri Lanka. What is your name? Ungal peyar yenna? My name is…. Yen peyar…. Oh, i thought Tamil and Sinhala Languages were similar. Both are almost entirely different.